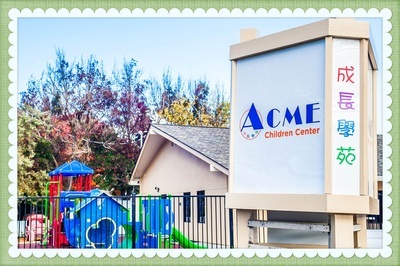 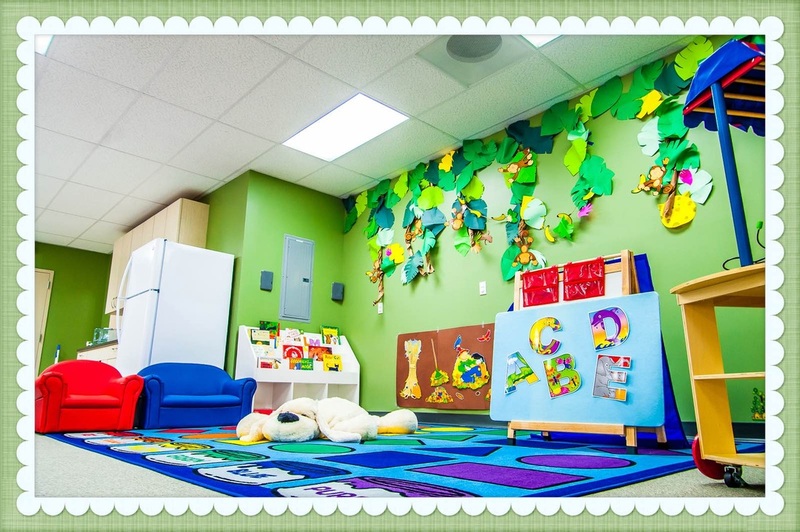 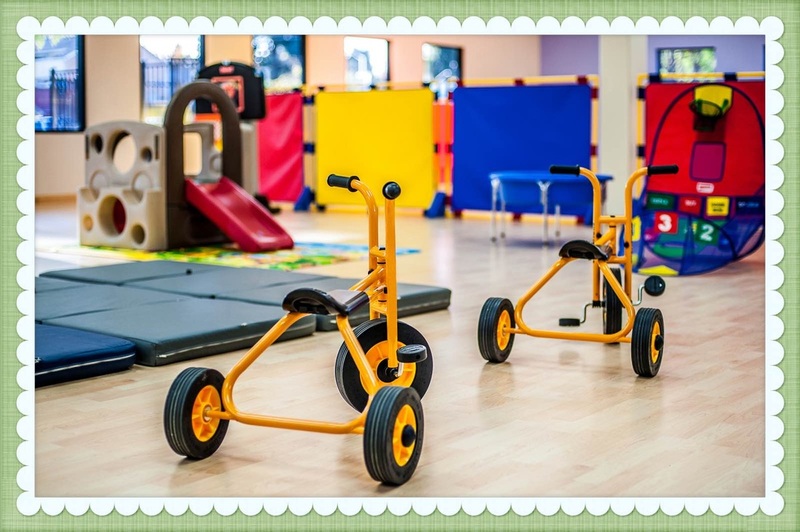 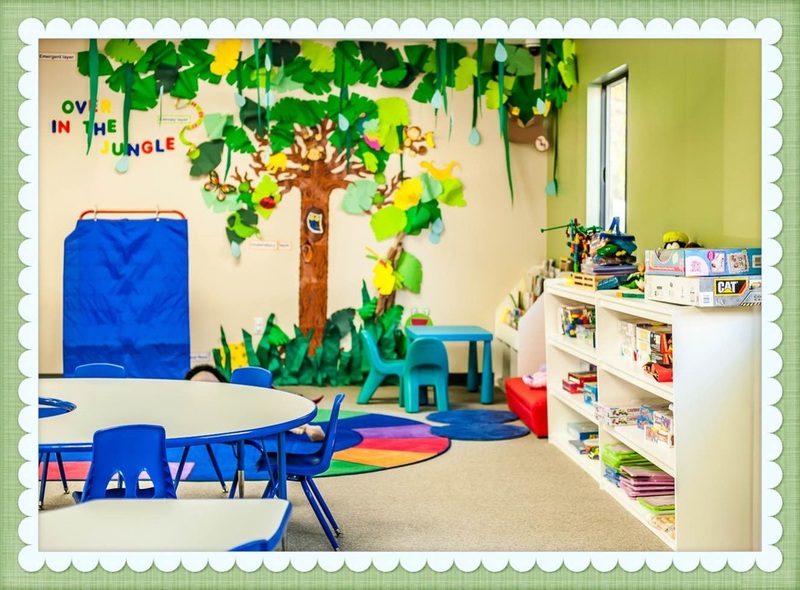 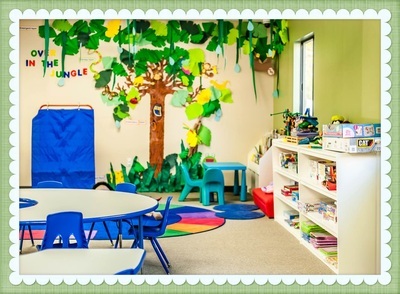 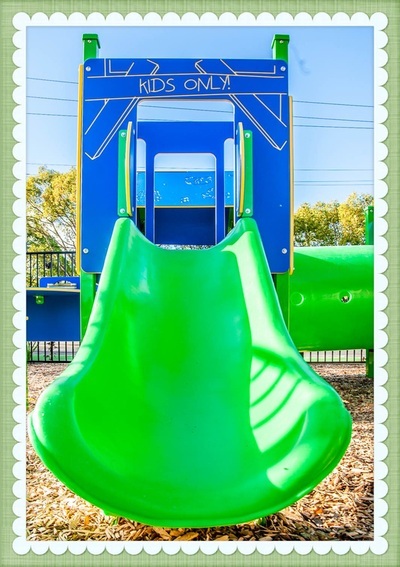 Facilities - Acme Education Group, Inc.
Our brand new center at 4101 El Camino Way in Palo Alto is purposely designed for young children from age 2 to 5 with safety and excitement. 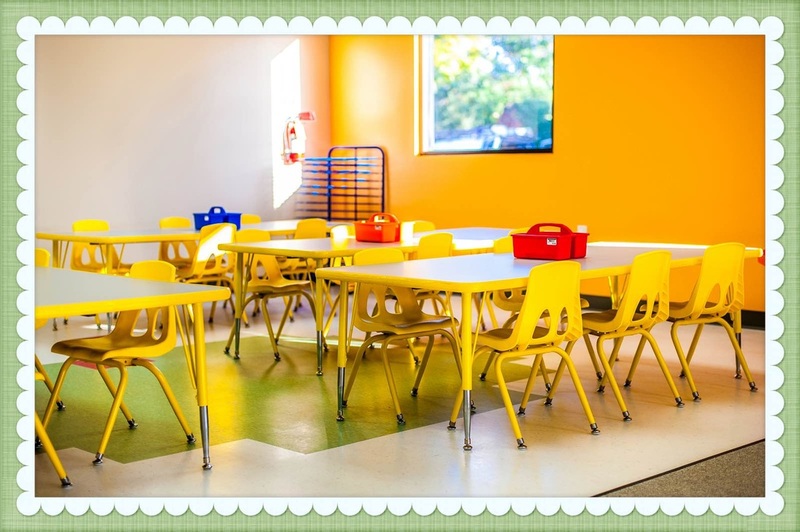 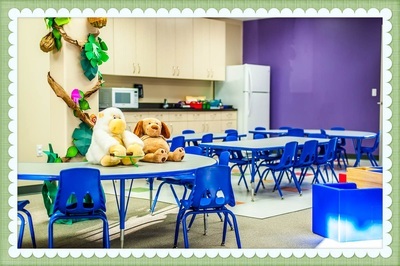 Four classrooms all equiped with children friendly classroom furnitures and toys. 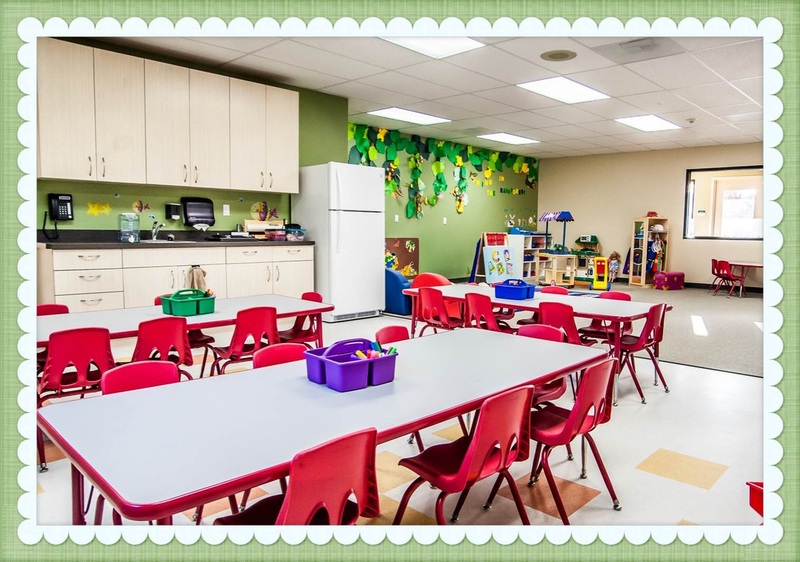 Each classroom has its own kitchen and bathroom. 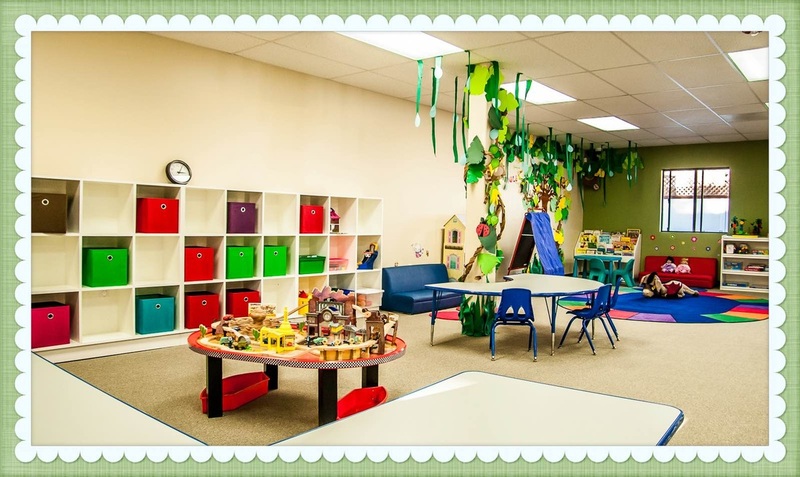 A spacious multi-purpose room with wood floor provides spacious area for indoor space for play and events. Our brand new outdoor playground offers various activities for children to develop motor and social skills. 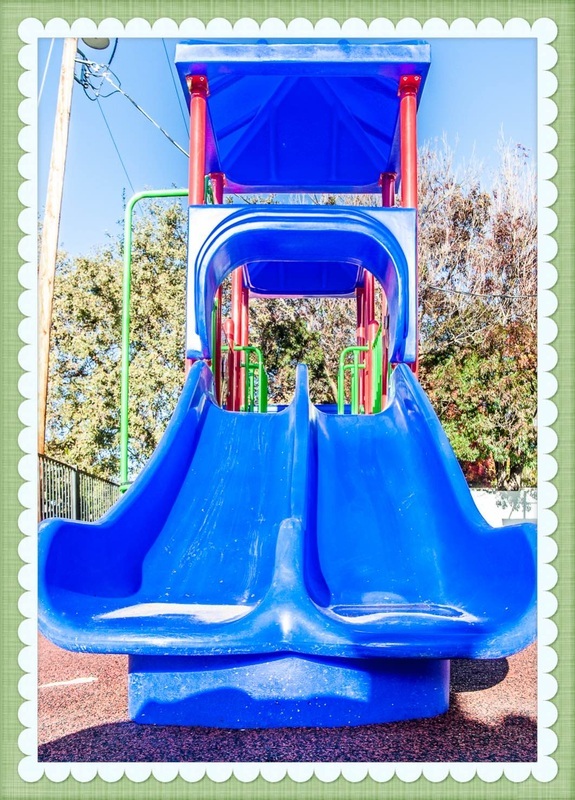 We have a play structure for pre-K explorers and wee-world for younger learner. 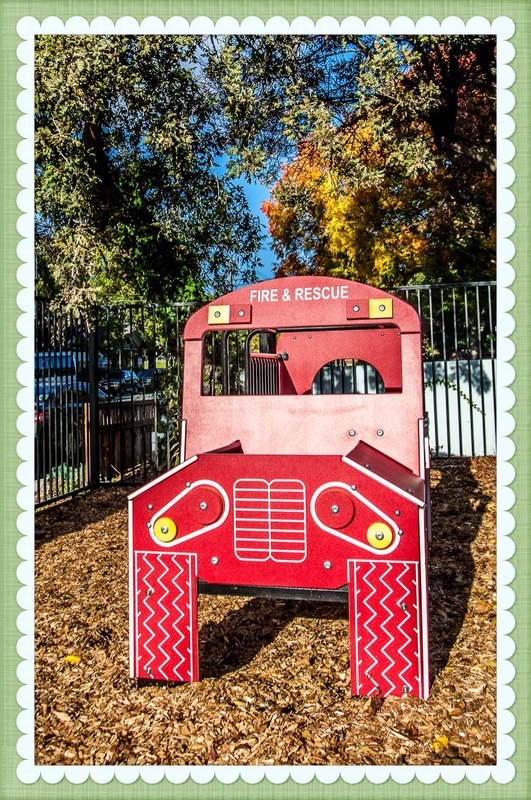 Fire-engine theme play structure is always one of favorites for many kids. 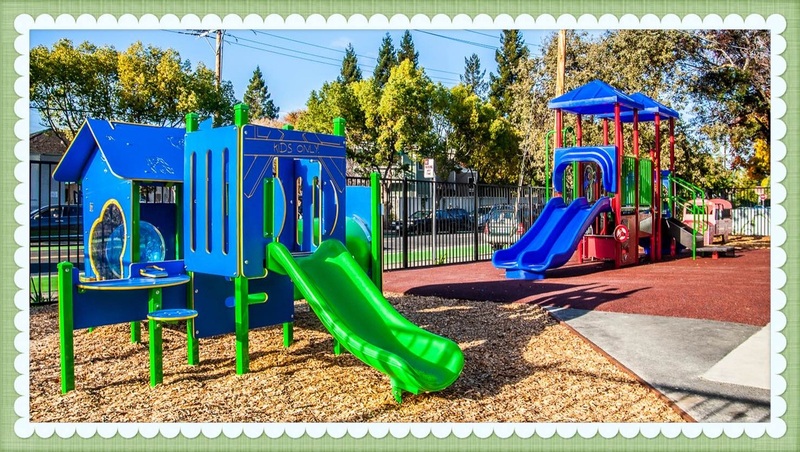 The sandbox is always an everlasting fun place for every child. Our backyard is built with a nice bike track with traffic signs.